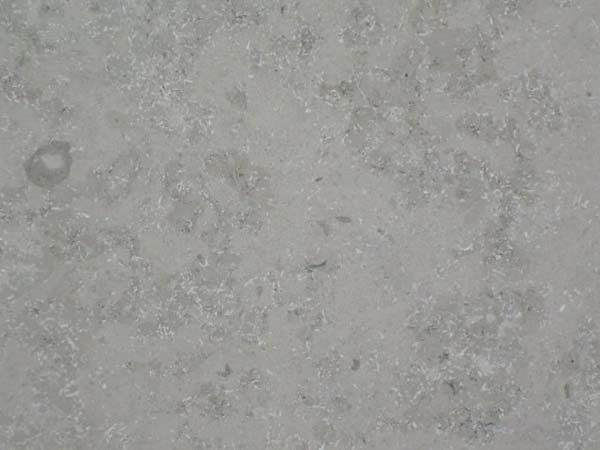 Appearance: Grey-beige background, with natural glass or quartz veins and occasional fossils. Properties: Colour variations may occur. Quartz veins and other natural elements are part of the structure of the stone. Open holes and small quartz veins are filled with polyester resin. Jura Grey is sensitive to wet conditions and is not frost resistant.